Petroleum Engineering has raised $ 12,760 from 23 gifts! In Petroleum Engineering at Montana Tech you’ll develop an in-depth understanding of natural resource recovery, the economics of the industry, and respect for the environment. You’ll also gain hands-on practice through five high-tech labs on campus and in field experiences across the state and beyond. And, with a degree from Montana Tech, you’ll be in demand whether you enter industry or pursue a graduate degree. Our main goal is to produce quality Petroleum engineers while conducting meaningful research on a manageable scale, and have been looking for a way to achieve this goal in the Petroleum space in the new Natural Resource Research Center. Our vision would see a portion of the space dedicated to a Well Drilling Simulator for our undergraduate teaching efforts, while a portion of the space will be devoted to research in drilling fluids remediation, and the remainder of the space dedicated to unconventional reservoir research. To realize this vision we need to invest in a Well Drilling Simulator. We believe not only will this benefit our current students with hands on learning opportunities and provide avenues for research, it is also vital to recruitment and the growth of out program. The beauty of the drilling simulator experience is that students can experience a wide range of difficult wells, develop experience relative to any geologic basin in the world, and take on any drilling challenge imaginable in a consequence-free environment. This will allow our students to tackle the most difficult wells any part of the world, while building a practical experience base that would take years to develop drilling real wells. Also, the simulator can model a variety of well completion options, such as coiled tubing drilling, snubbing, and other well operations. These capabilities will enable our students to supervise complex well completion activities soon after graduation, because of the experience developed with the simulator. What Will a Drilling Simulator Do For Montana Tech? The Montana Tech Petroleum Department is uniquely positioned to make a major move forward in drilling and completions education. Drilling instructors are notoriously difficult to hire into an academic environment. However, we have two – two! – drilling instructors with significant industry experience. David Nugent has close to thirty-five years of experience drilling wells all over the globe, including places like Africa, Alaska, and the America Gulf Coast. He has a wealth of practical experience that would enable him to coach students through any challenge imaginable. Dr. Lee Richards, on the other hand, has eleven years of drilling experience drilling long horizontal wells in unconventional reservoirs. He is up-to-date on the most recent methods and rigs, and has connections into industry that will enable us to create realistic scenarios to challenge the students. Dr. Richards is also working on a Wild Well Control Instructor certification. When that is complete, he will be able to offer classes for industry professionals and our students to get their Wild Well Certification. This will bring an income stream to the department, as well as fostering and strengthening ties with industry. There are also research possibilities available through use of a drilling simulator. 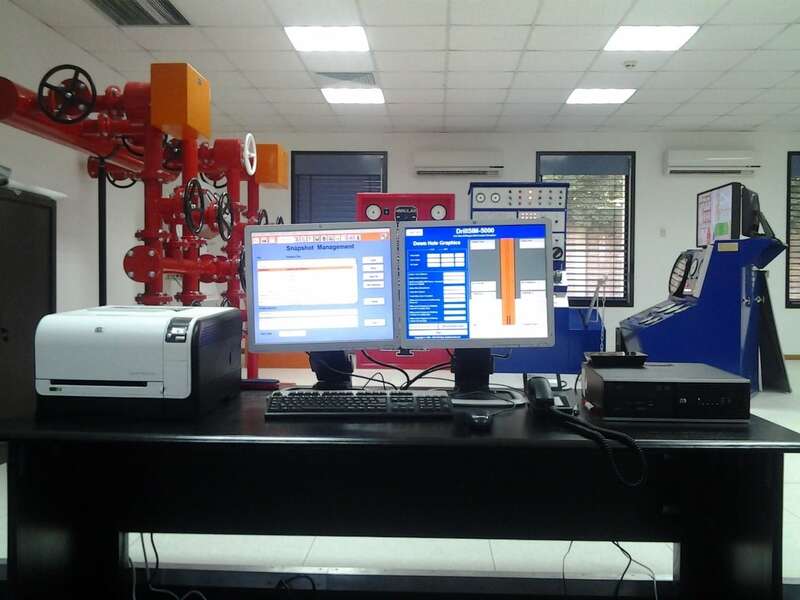 In this era of repeatable “factory” wells, a drilling simulator could be used to investigate the effects of changes in drilling parameters such as bit type, mud weight, etc. This opens up the possibility of identifying drilling efficiencies that would benefit local operators and further strengthen our ties with industry. 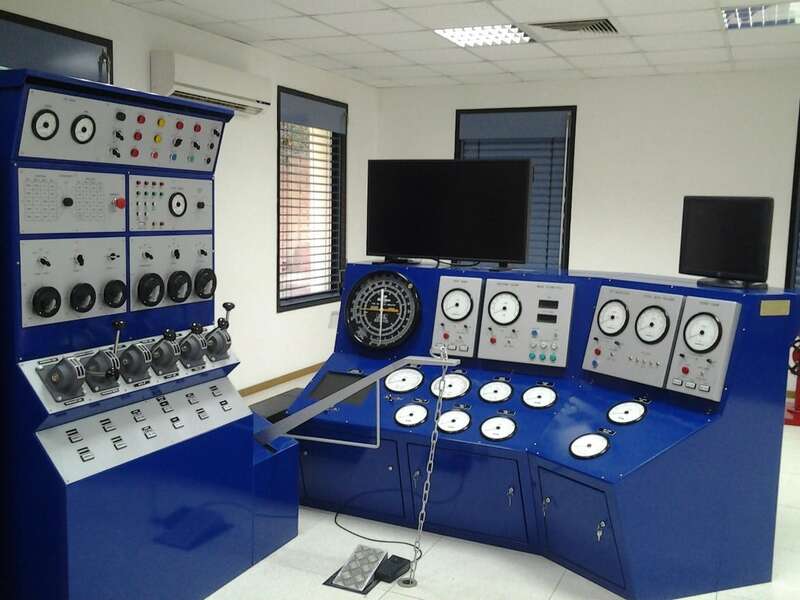 To show how much we believe in this project we have allocated $300,000 towards purchasing the Well Drilling Simulator, but this is a large ticket item and we will need your help to accomplish this goal. Please consider making a gift today and make the dream of a Well Drilling Simulator at Montana Tech a reality. Thank you for supporting Petroleum Engineering at Montana Tech! Please help us spread the word, share this project on social media, by email and tell your friends!